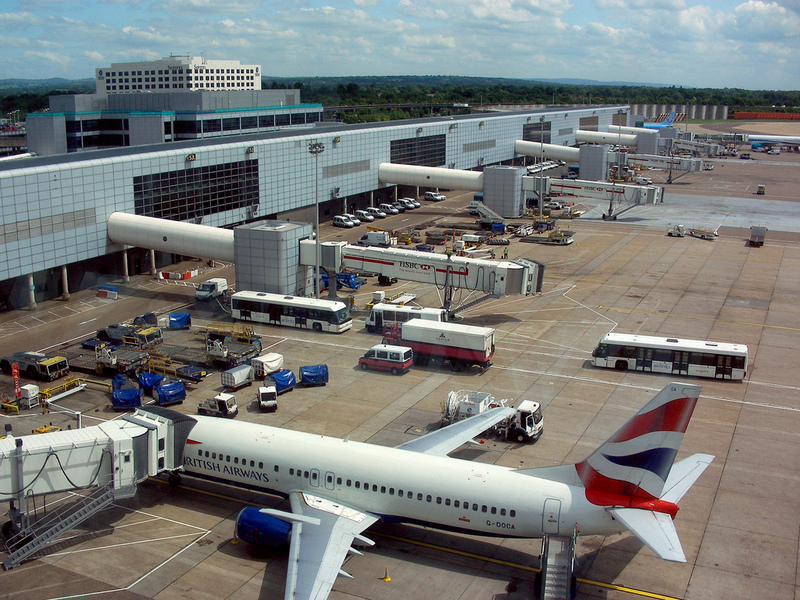 Do you regularly use Heathrow airport to travel on business trips? Does this also require you to wait in frustratingly long queues for taxis? We have the answer to your problem. Maple Executive Cars offer a superior service that delivers on our promises every time. Our Heathrow taxi services are second to none, as we take the stress out of travelling on business and ensure you reach your destination on time, every time. When looking for an executive taxi, Heathrow airport runs are very popular so it is wise to plan ahead and secure a booking in advance. 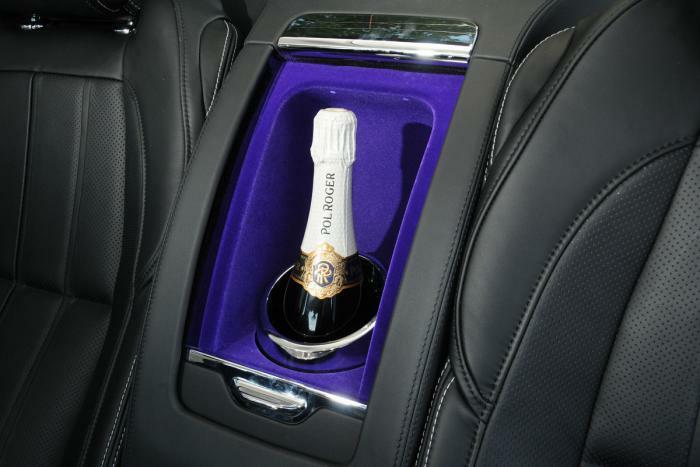 Maple Executive Cars have many years of experience in the chauffeur industry and therefore understand the need to ensure that their clients never miss a flight or a meeting. We will always advise on the best pick-up times so that you will reach your destination on time after being picked up at the airport. If you are booking Heathrow taxi services for corporate clients, you will need to use the most reliable cars possible to reduce the risk of making them unhappy. Opening an account with Maple Executive Cars will require minimal effort from you, as we handle all of the details. You just need to tell us the dates, and we will then advise on the best timings and routes. While we do offer a highly professional service, our prices are very competitive and you will find that we are great value for money. You may feel that a train service will be better for your clients, as it will be quicker, but trains in fact can be unreliable. And if you do not know where you are going, journeys can be stressful. We are aware of the traffic congestion in the areas that we cover, which is why we will always consult our route finders to ensure that all roadworks and accidents are avoided so that you or your clients do not get held up. Our services are available around the clock for your convenience and there is no need to worry if your flight gets in late as we will wait for you. Our fleet of cars is valeted to the highest standard on a regular basis to ensure that all of our clients travel in comfort at all times. Aside from Heathrow taxi services, Maple Executive Cars offers executive travel throughout Northampton, Milton Keynes, Bedford, and Buckingham. If you need to travel further afield we can discuss a bespoke package to help you get to where you need to. For more information on our Heathrow taxi services, contact one of our friendly team members today to discuss a bespoke package and say goodbye to stressful airport runs.